Busy Bank Holiday weekend ahead! 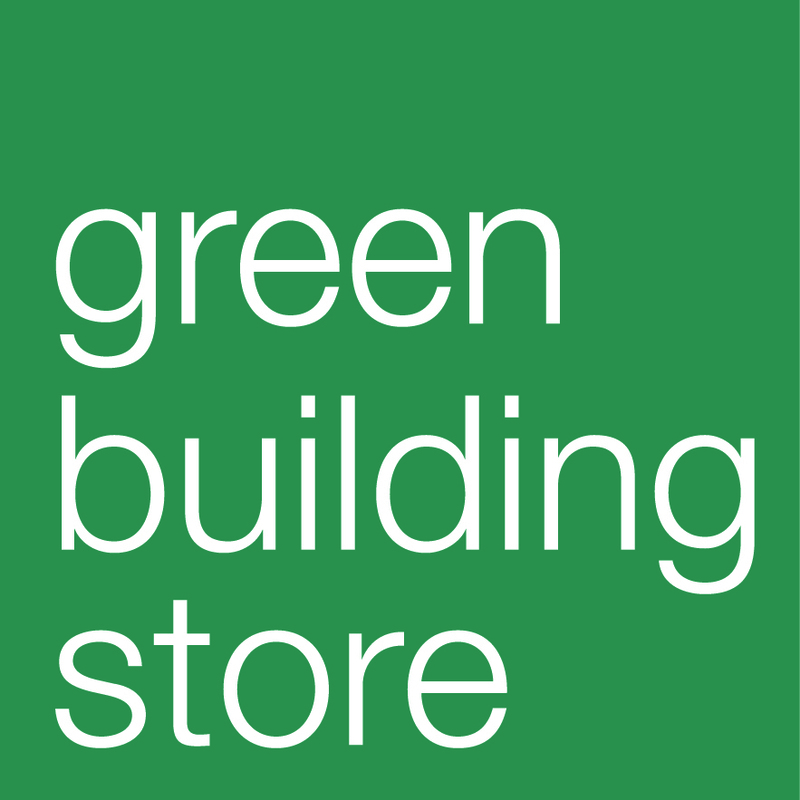 Over the Bank Holiday weekend 3rd- 5th May Green Homes Sheffield is offering 7 more chances to visit Green Homes near you in Sharrow, Greystones, Crookes, Millhouses, Crookesmoor and Hunters Bar. These homes are opening their doors for tours and will show off their eco-features to inspire you. Please come along to learn more from householders who have made their homes warmer, more affordable and greener. 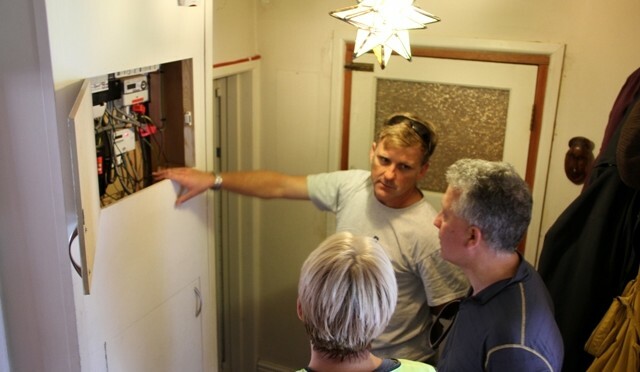 At these homes you can see different examples of insulation used, on internal walls, in attic rooms and under floors. Several homes have solar electricity and there are several examples of how to use solar water heating to reduce your gas bills. You can also find out about different options for upgrading or replacing windows to make them more energy efficient. Please book in advance for tours of all these homes at http://sheffield.greenopenhomes.net – homes are open at different times. More events will take place on 16th, 17th and 18th May, with a total of 18 homes open this spring. Previous PostDid you hear the one about the 3 Victorian homes?Next PostTwo premieres and a Friday Night Ride!